There are seven main chakras or energy points in your body. 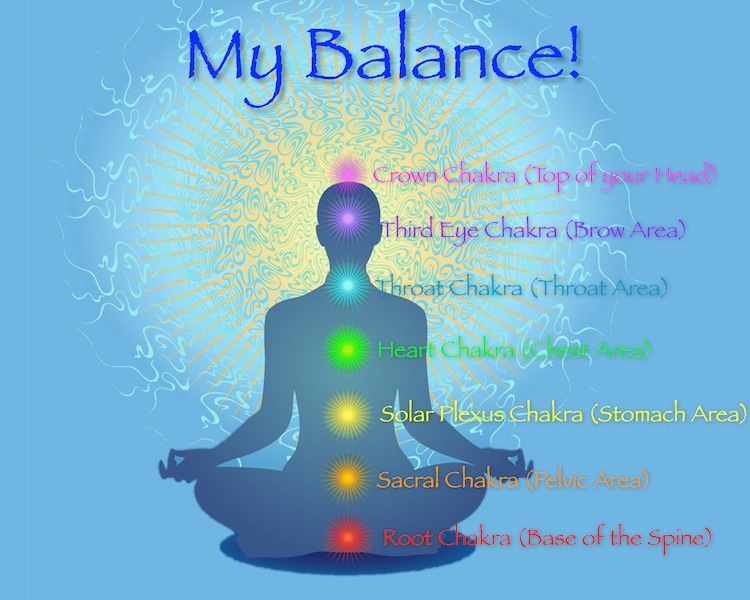 Maintaining harmony and balance with each chakra is key to achieving a sense of peace and well being. Help your body heal, and find your inner balance!